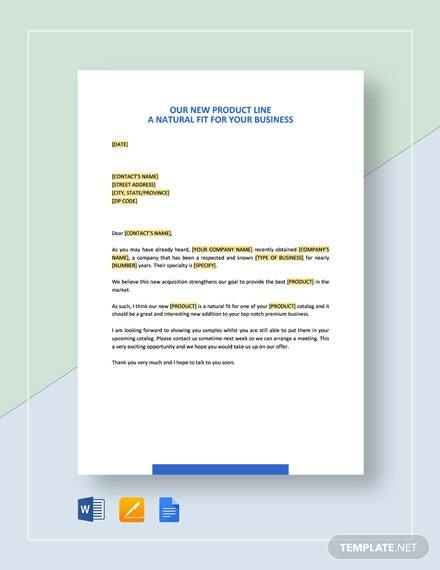 Promote your product or service to complement other businesses with the help of this Our New Product Line is a Natural Fit for Your Business template. 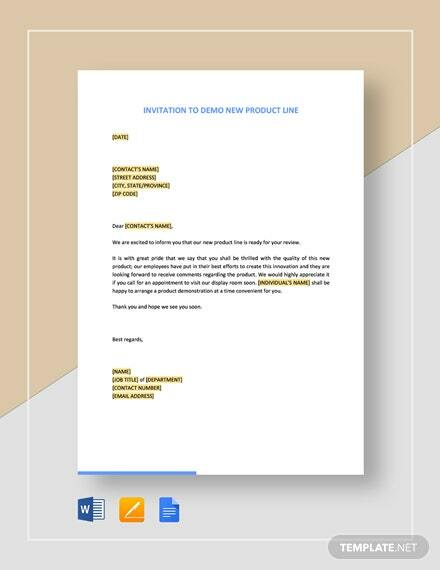 Introduce an overview of your new product +More line that you think would be of great use to their business. 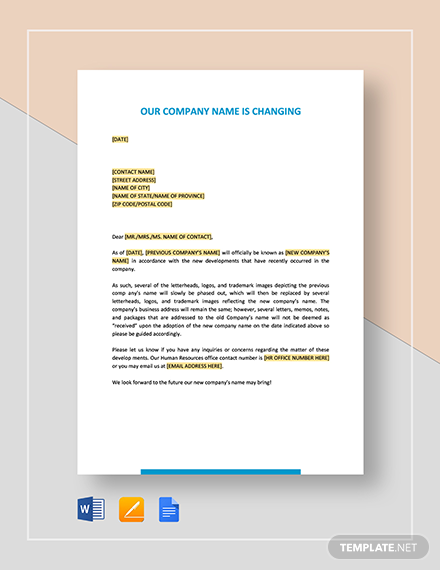 Enumerate all the features and benefits they are set to have once they use your product. 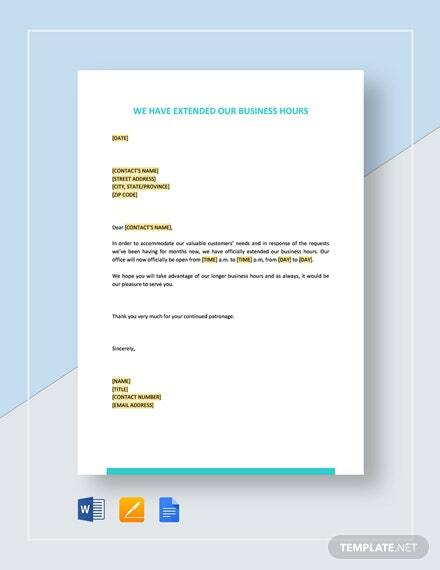 Additionally use the opportunity to schedule a meeting to discuss the matter further. 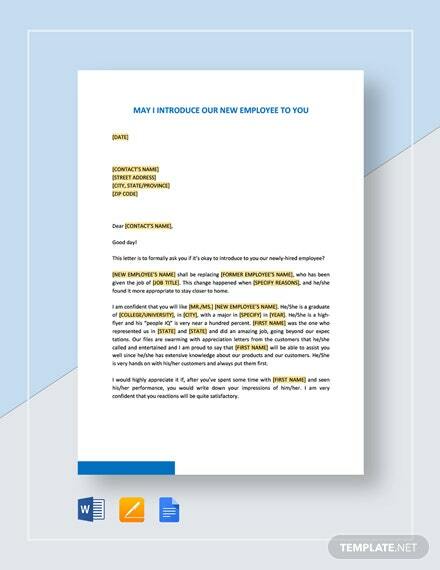 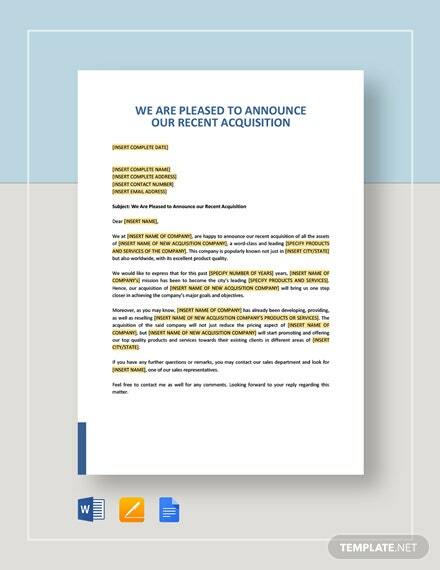 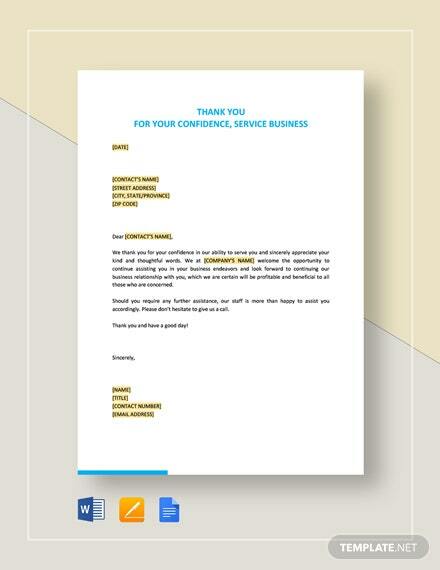 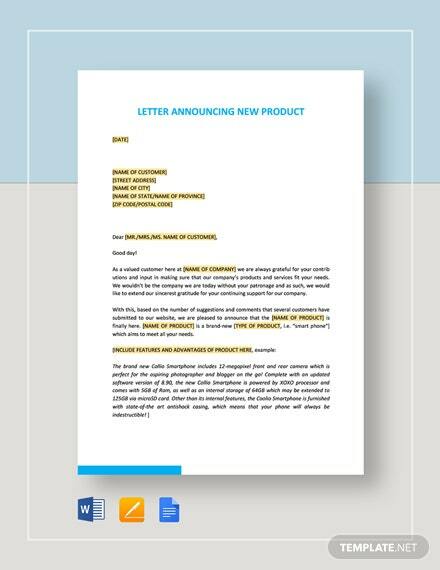 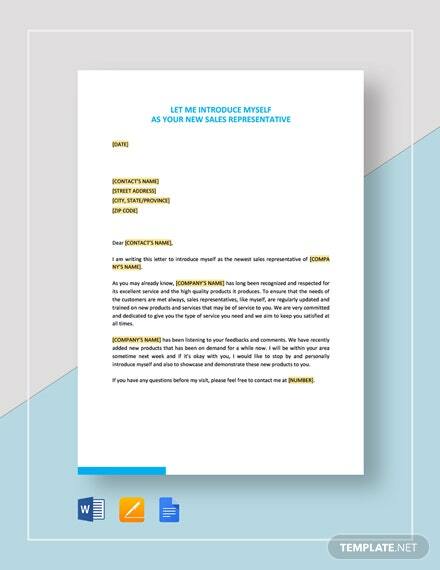 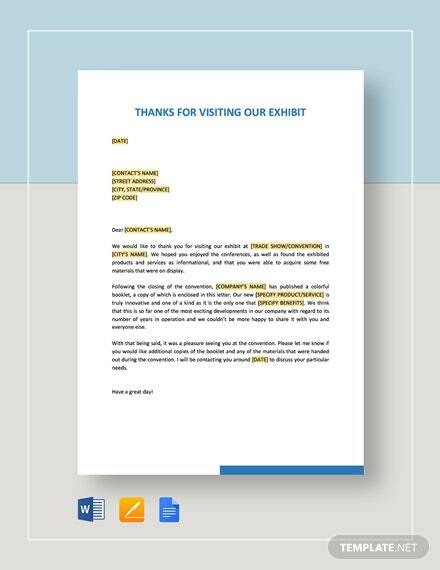 Gain more venues for promoting your products using this ready made and fully customizable letter template. 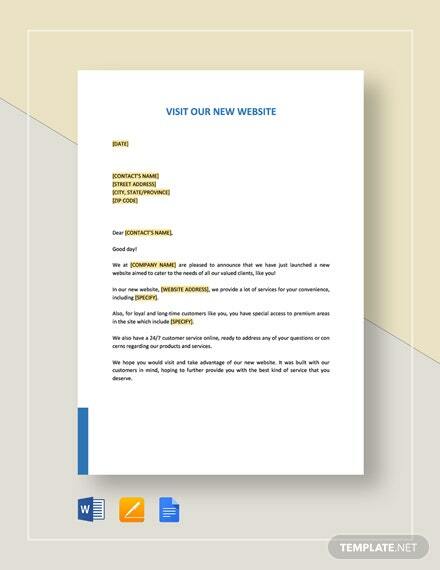 Download now to get immediate access to this useful letter content.